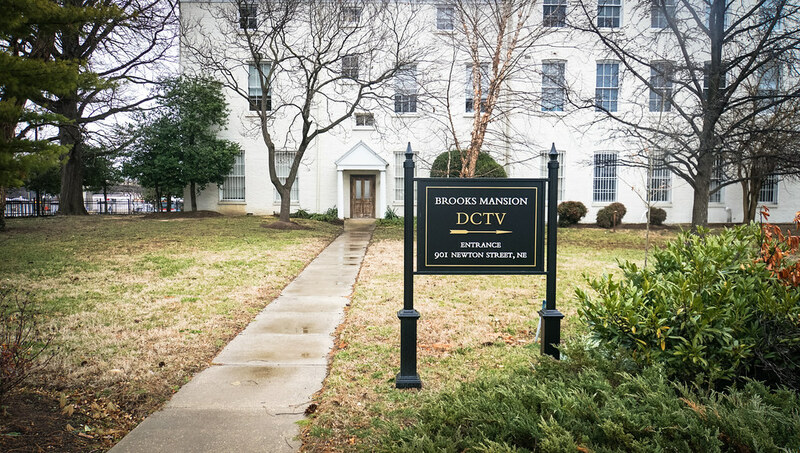 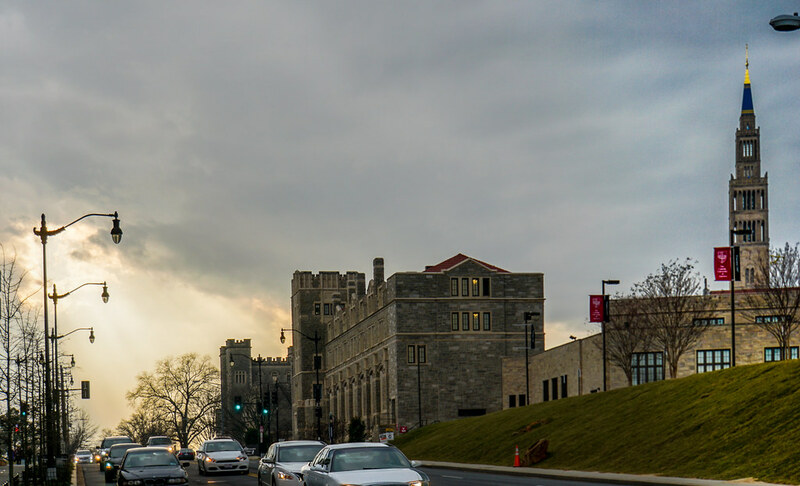 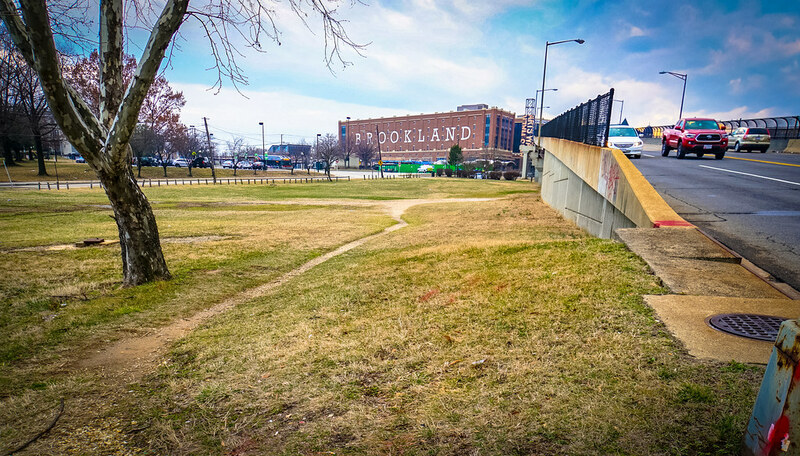 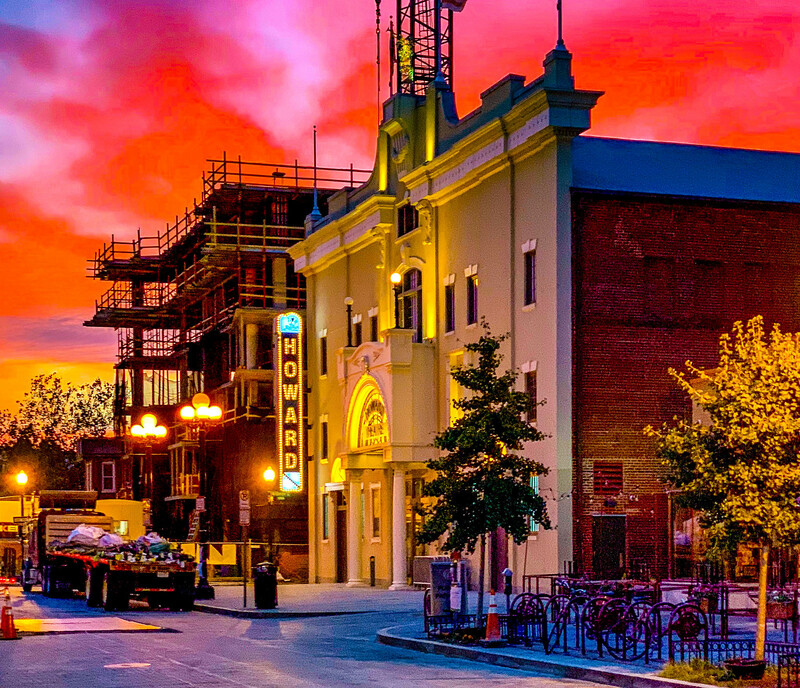 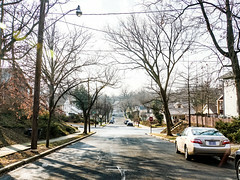 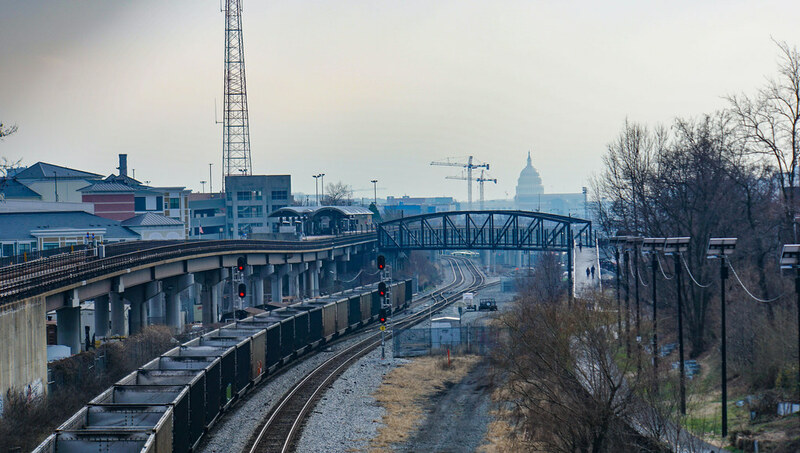 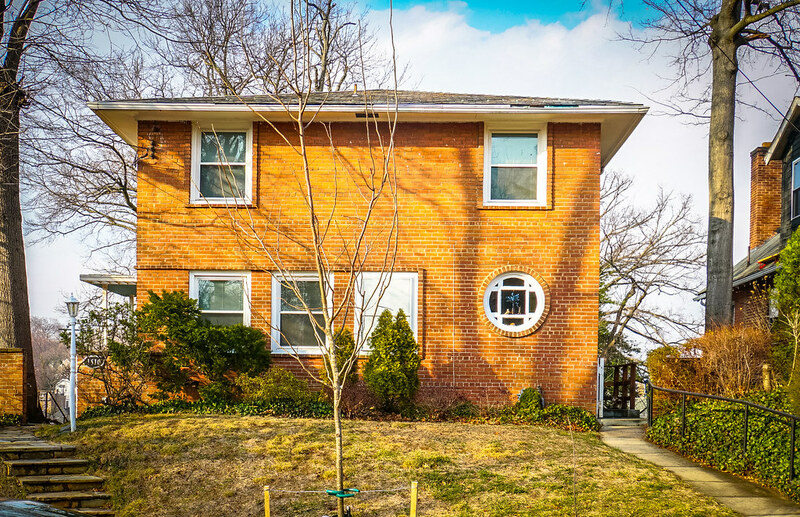 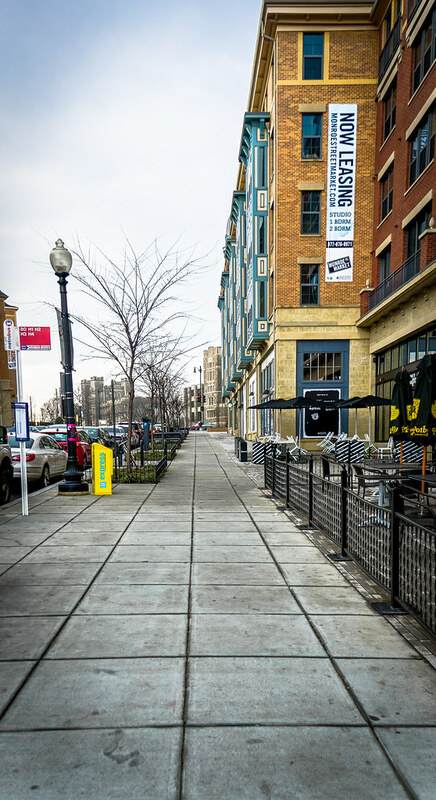 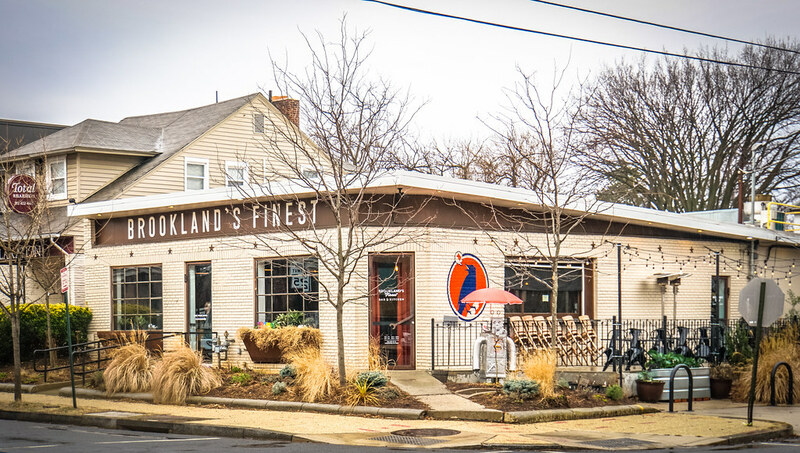 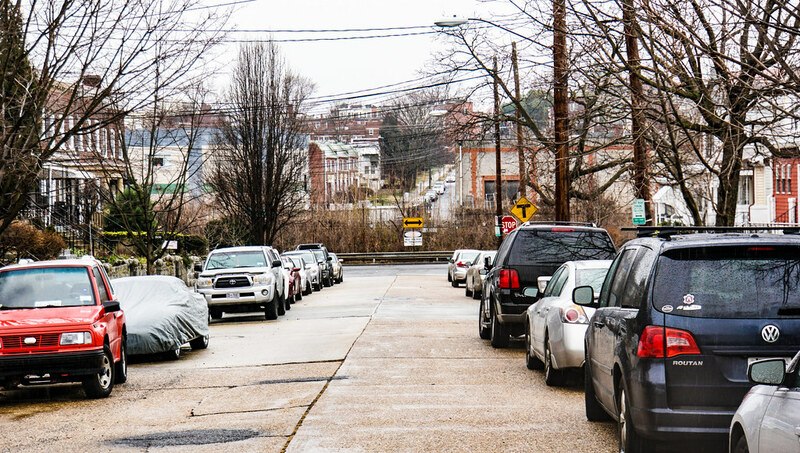 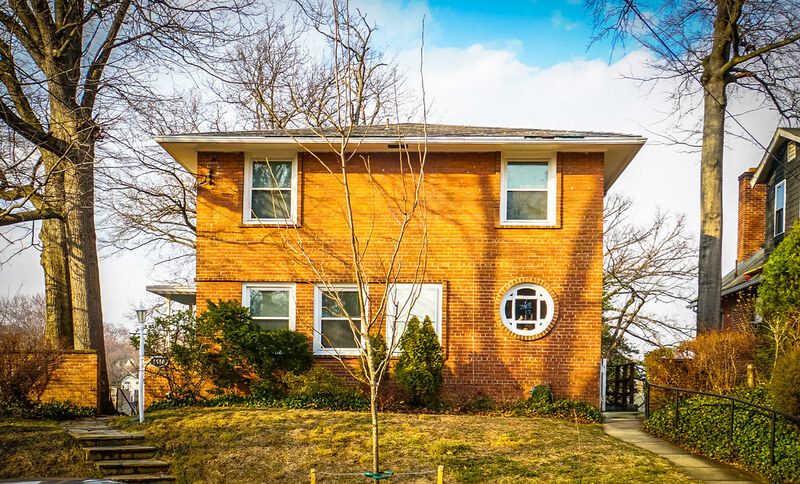 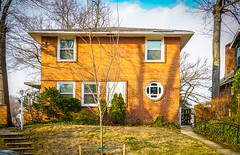 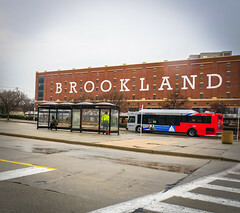 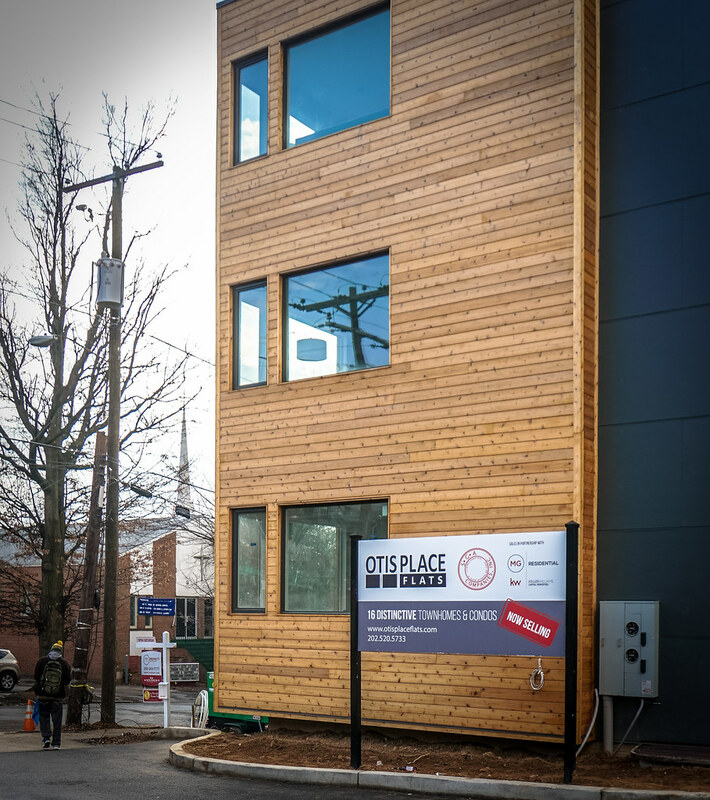 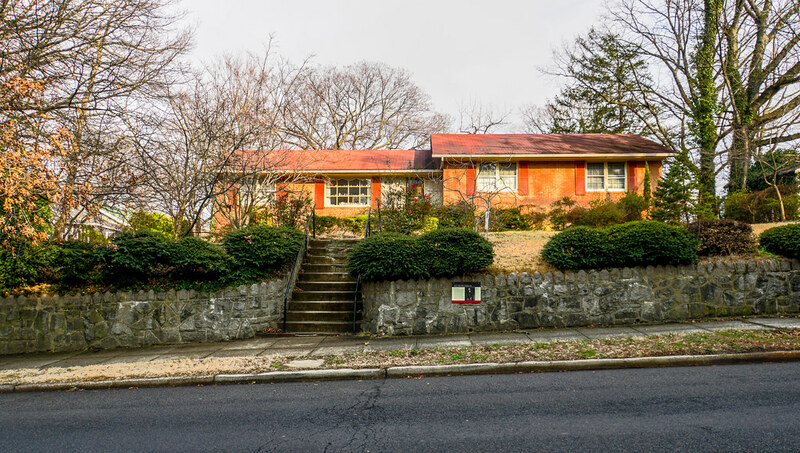 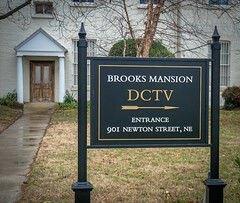 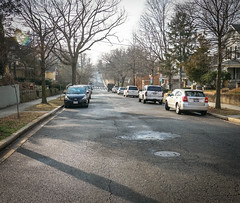 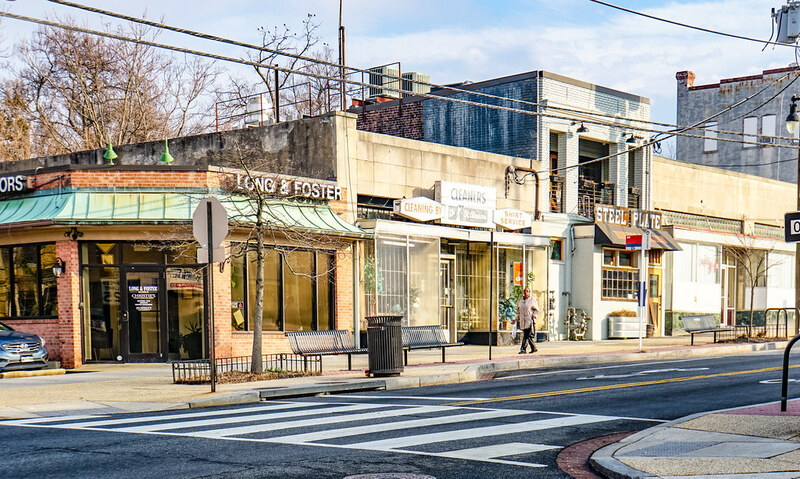 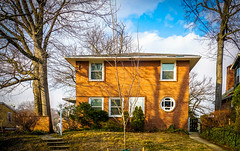 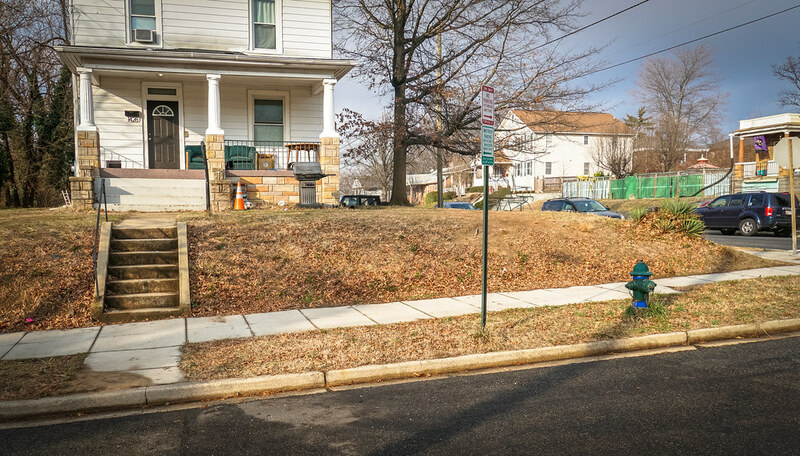 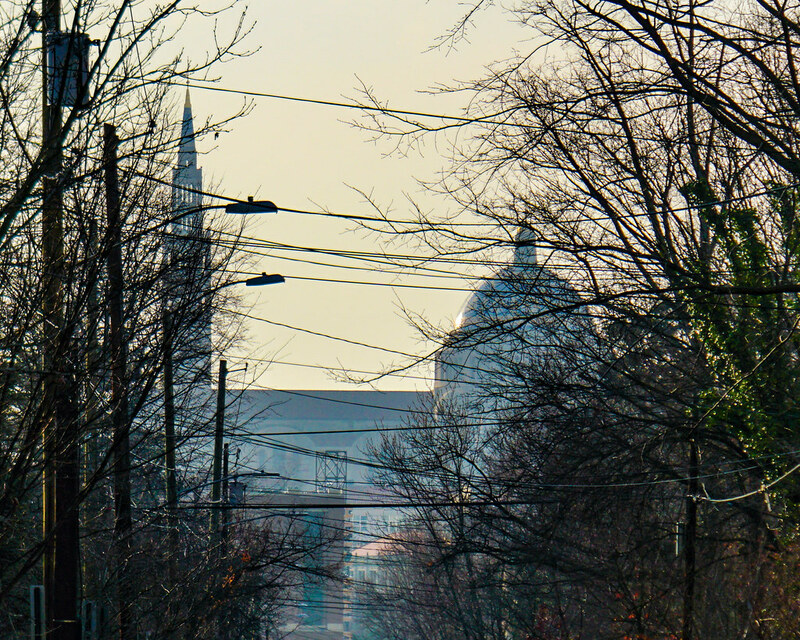 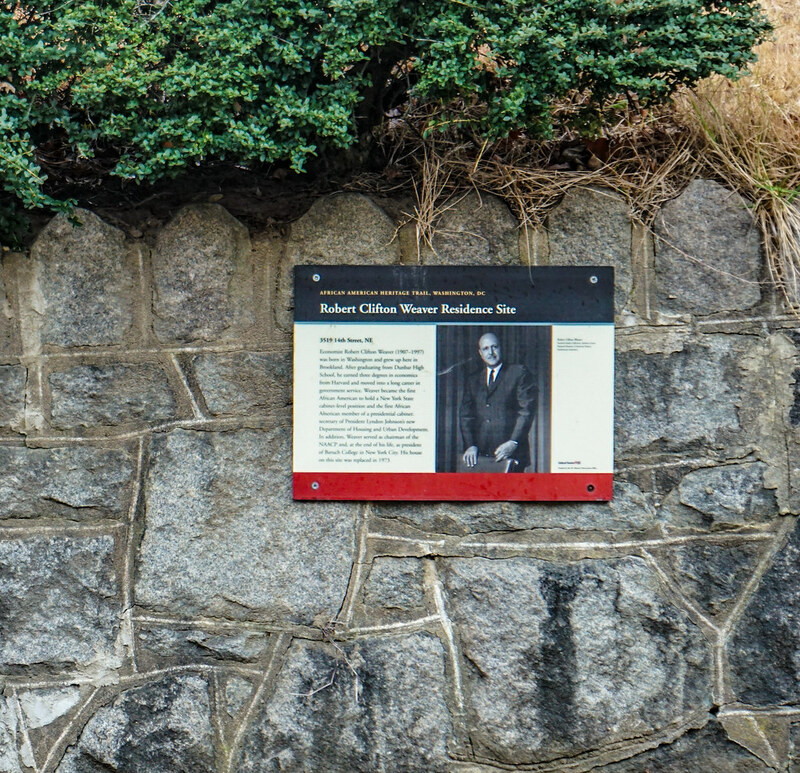 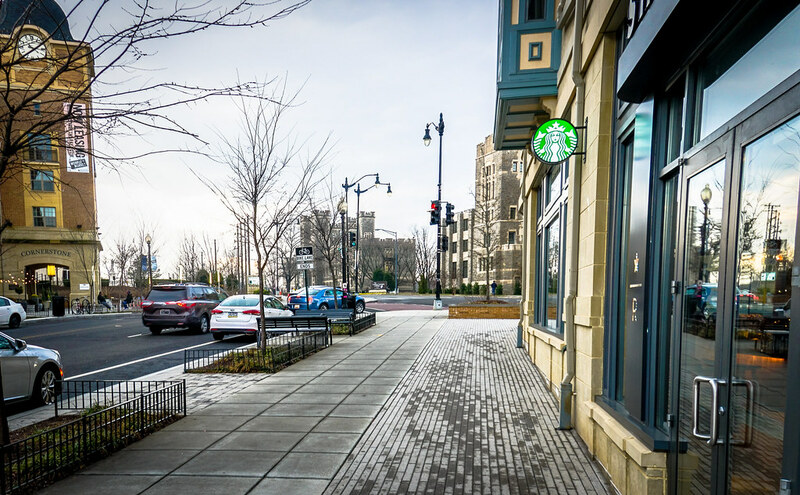 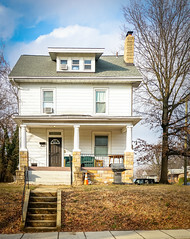 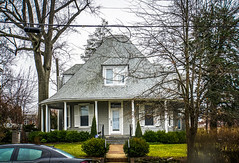 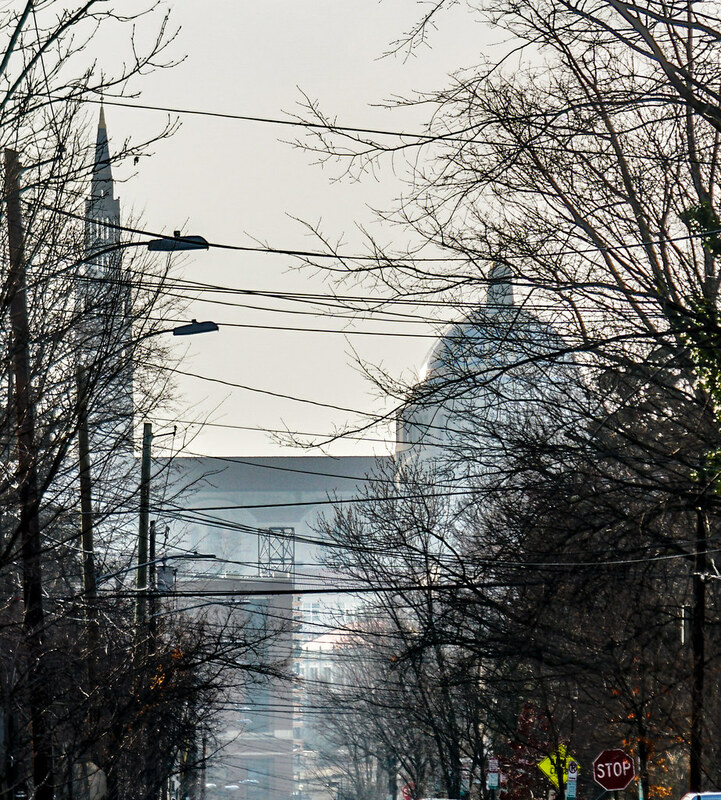 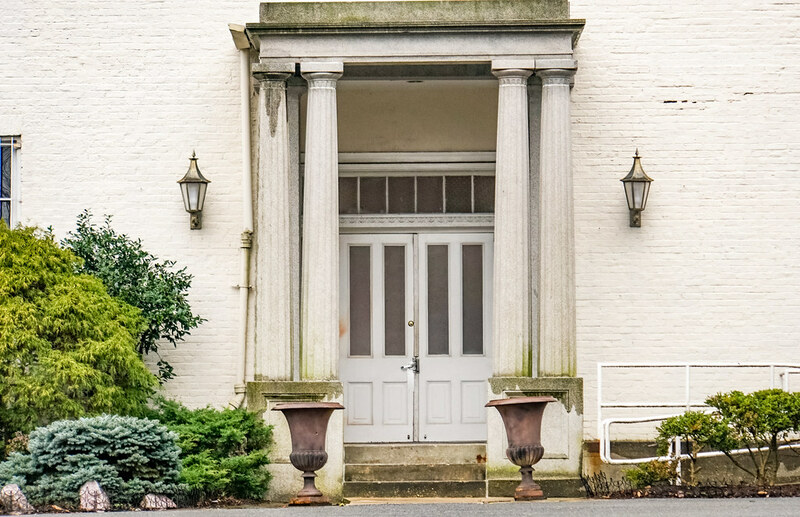 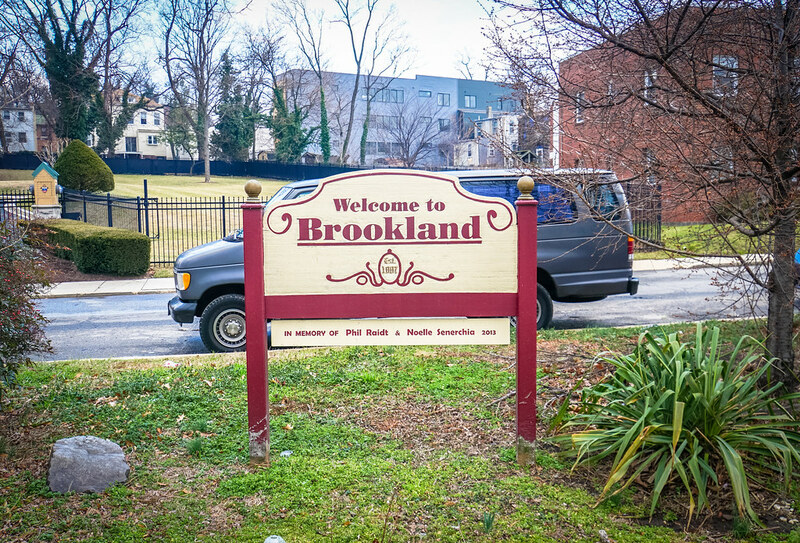 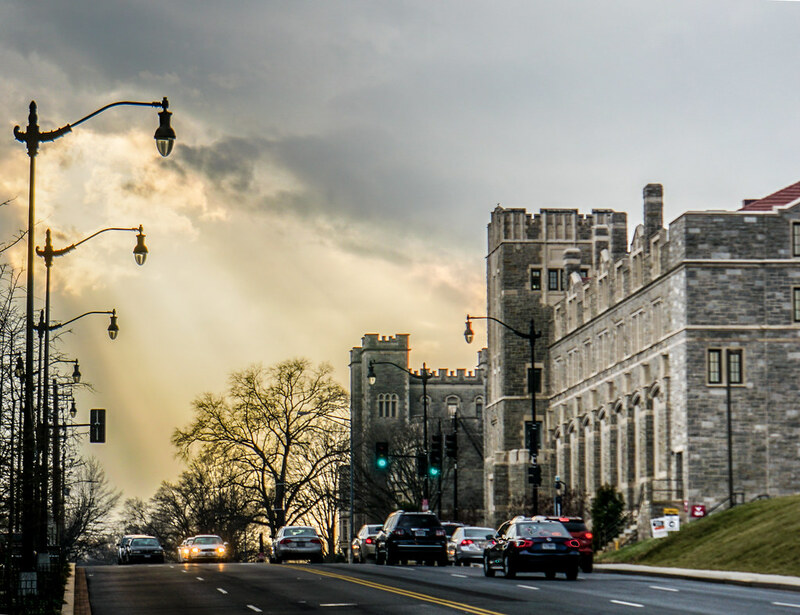 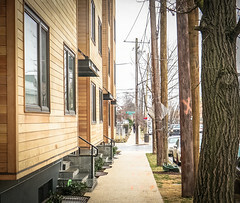 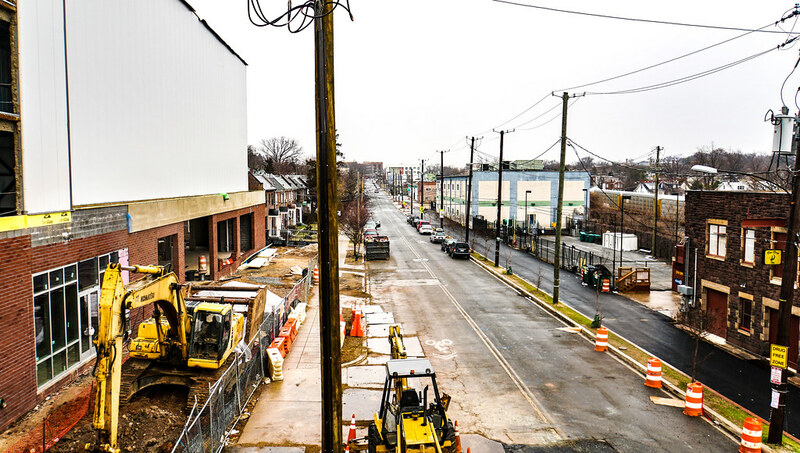 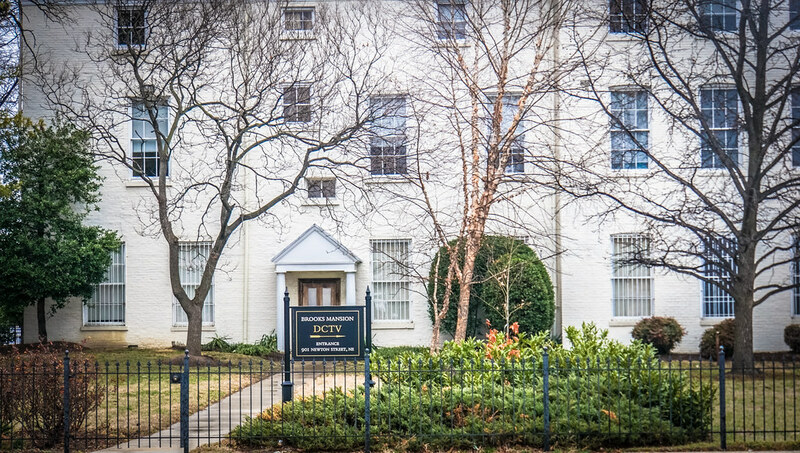 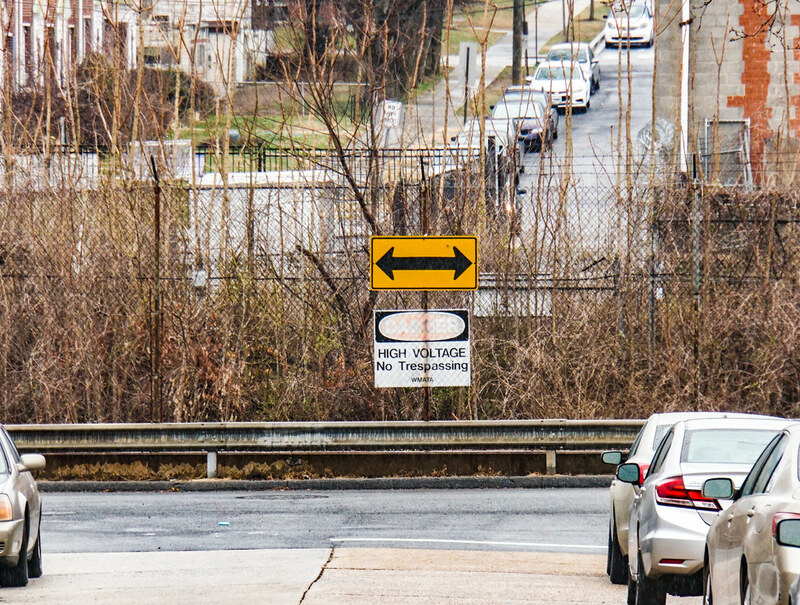 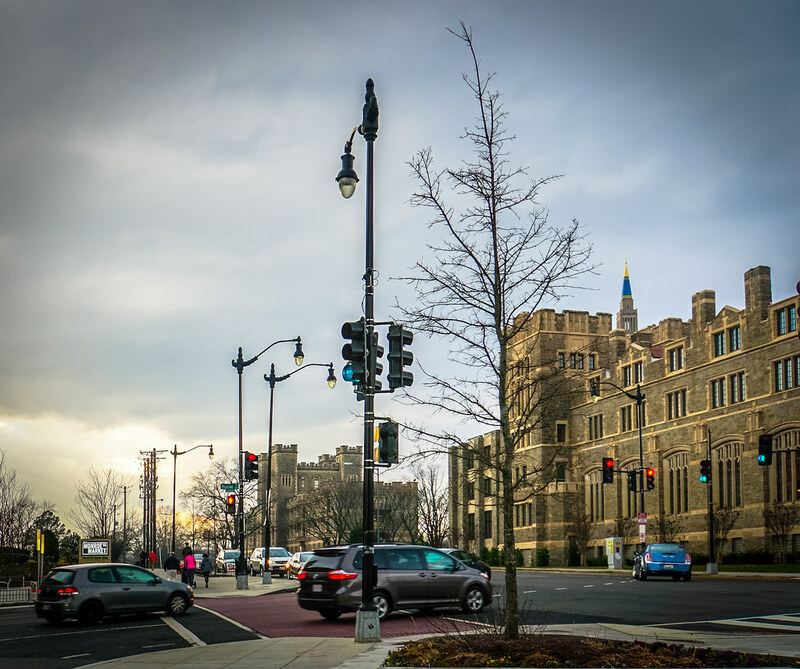 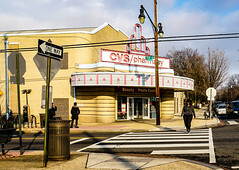 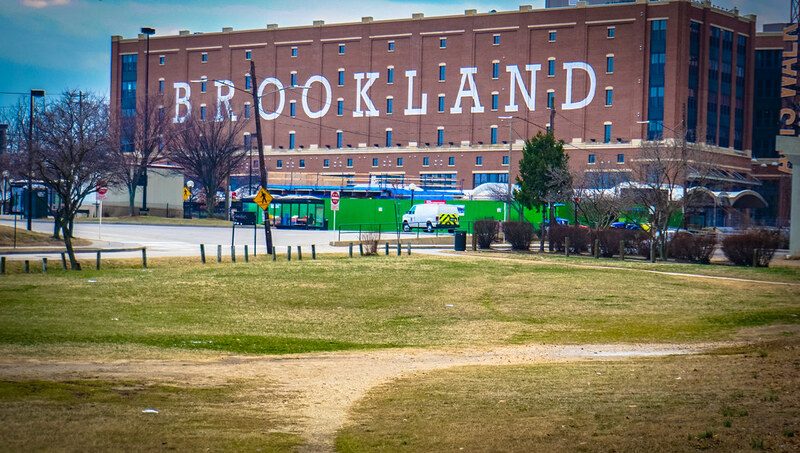 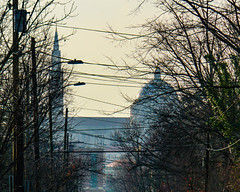 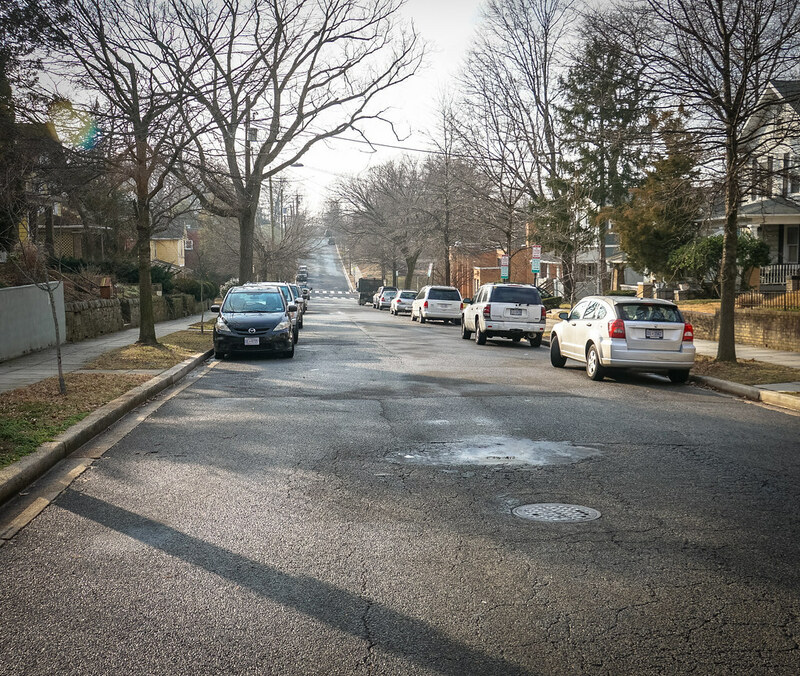 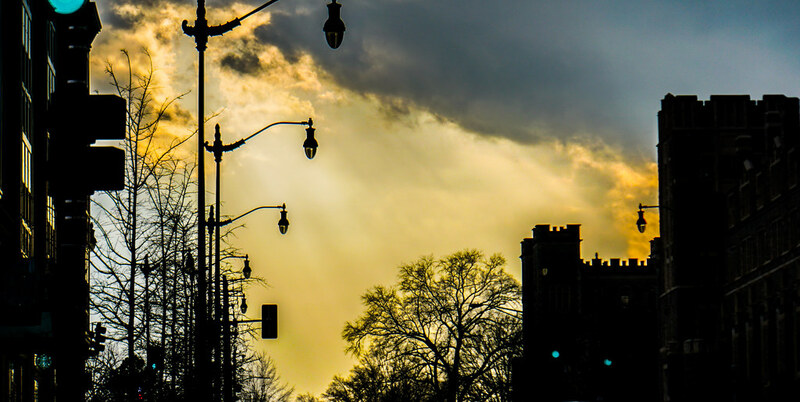 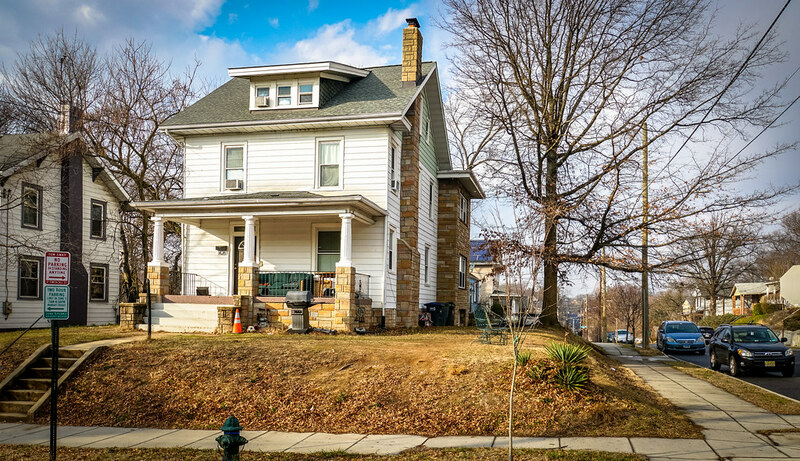 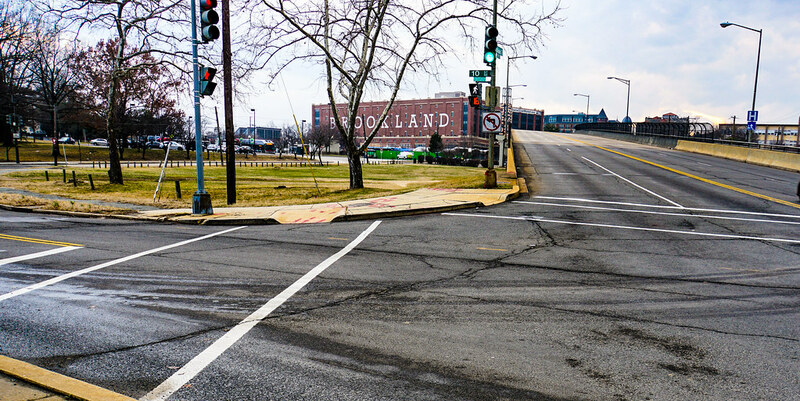 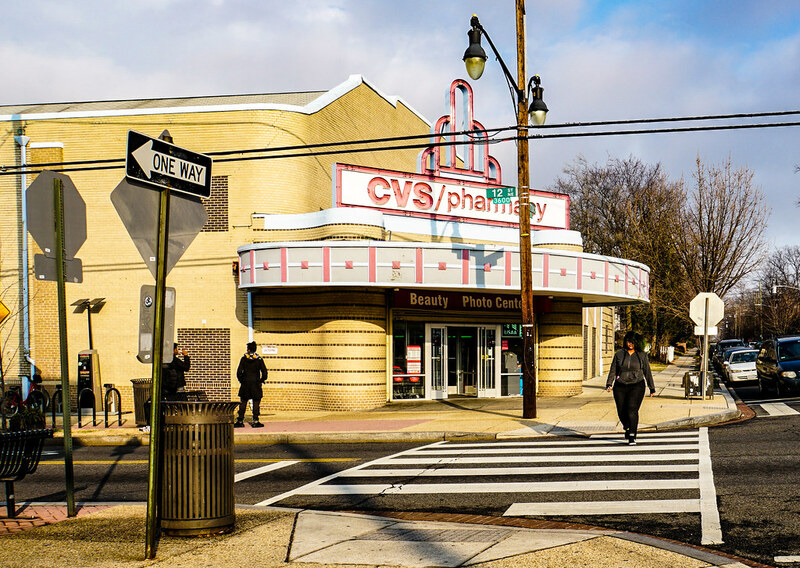 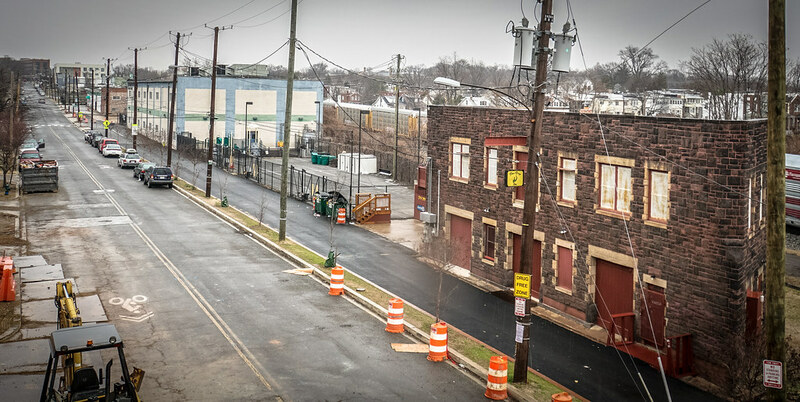 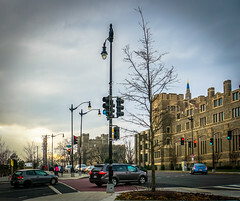 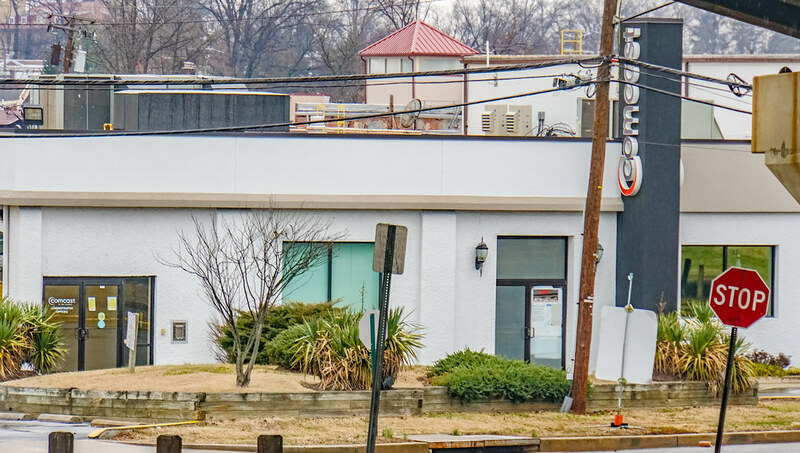 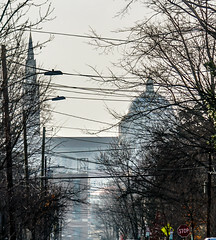 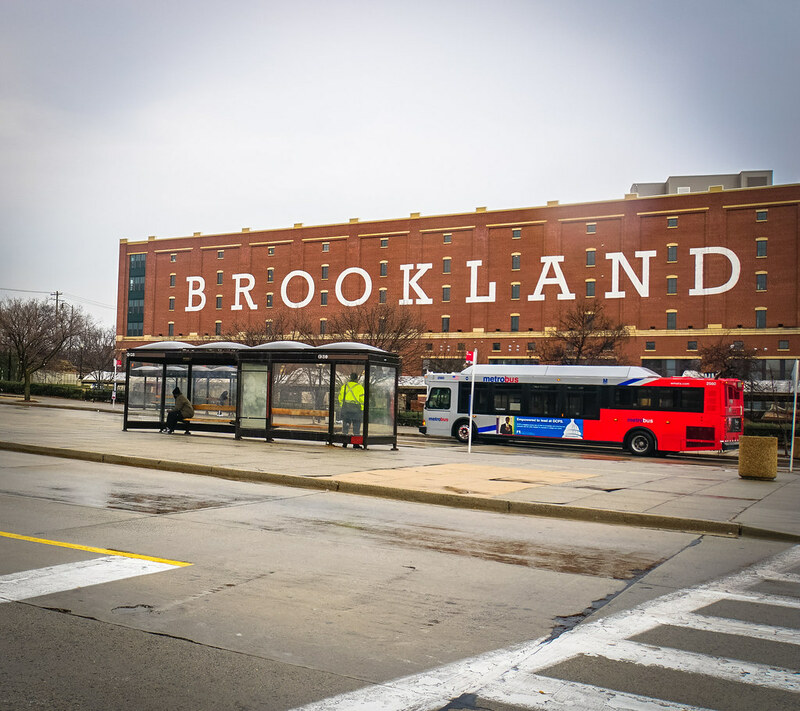 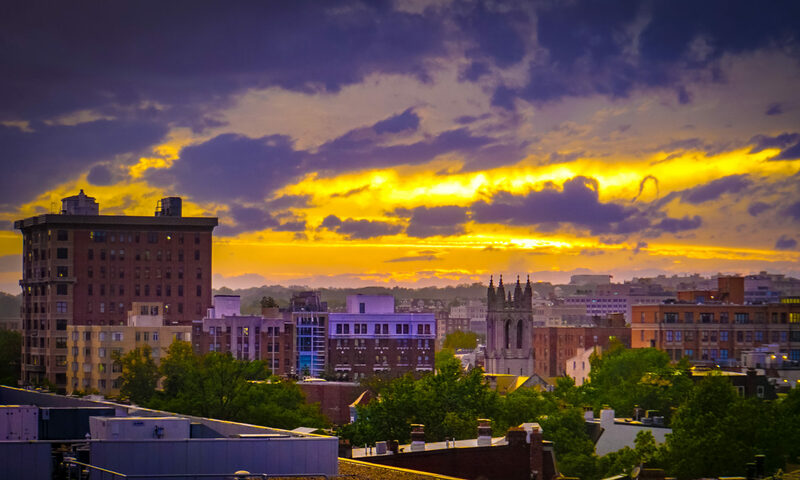 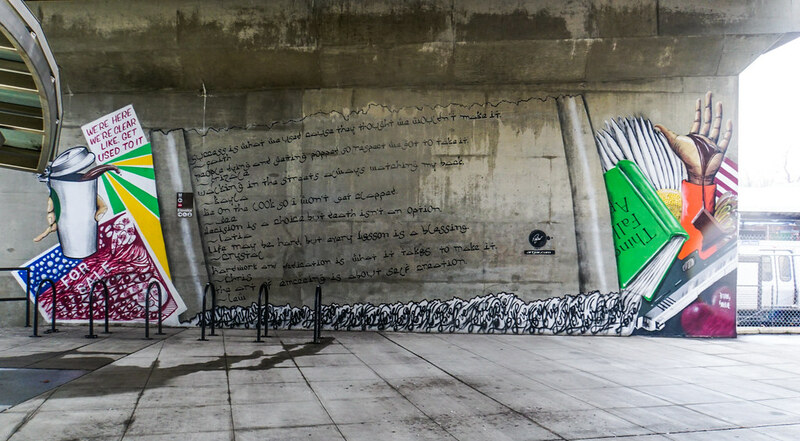 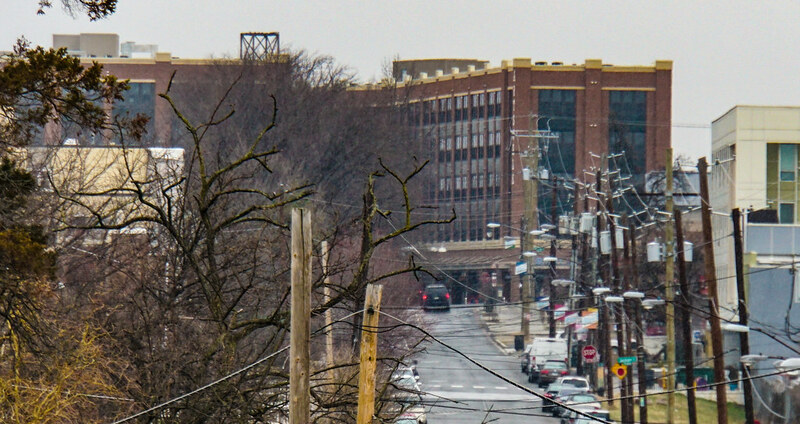 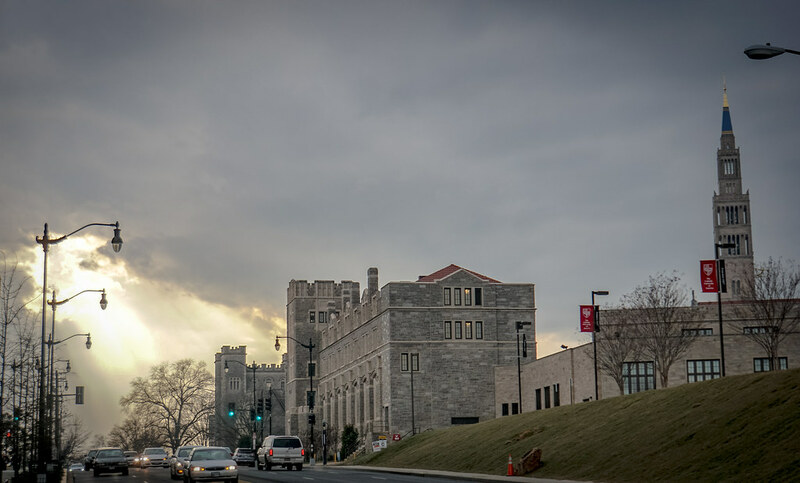 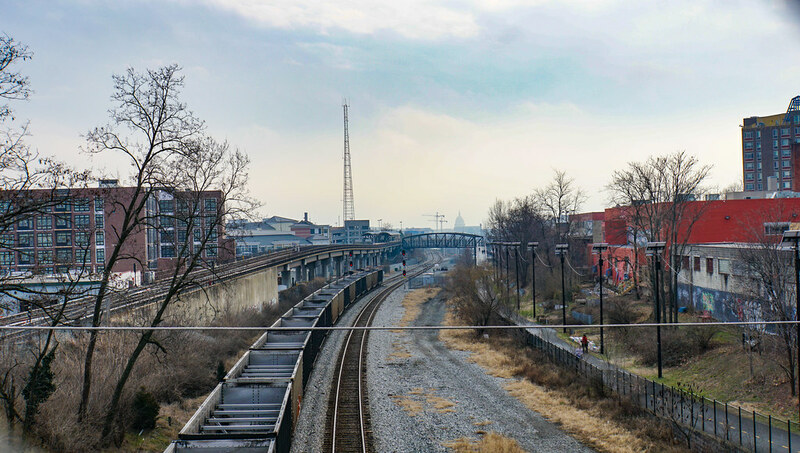 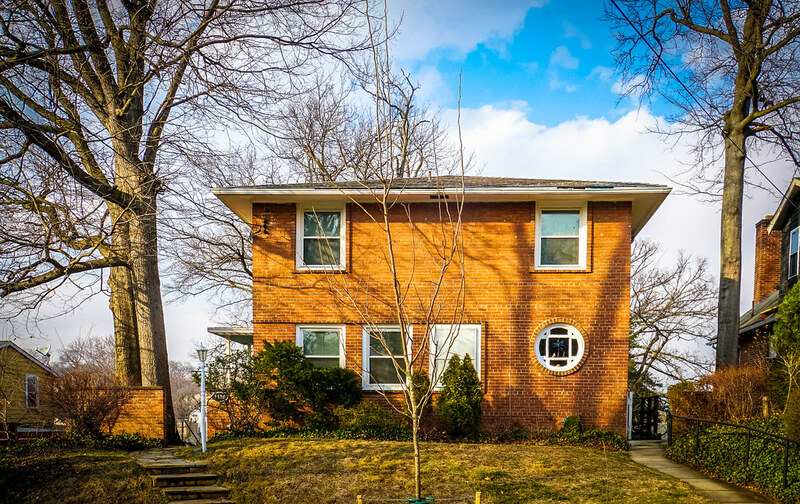 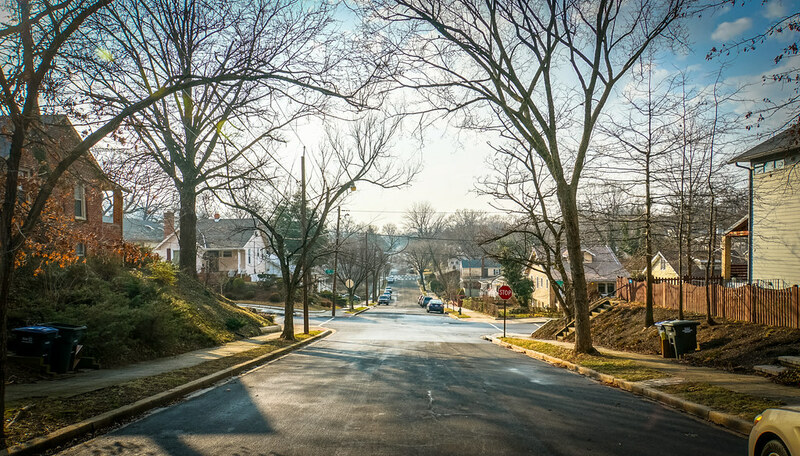 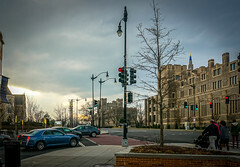 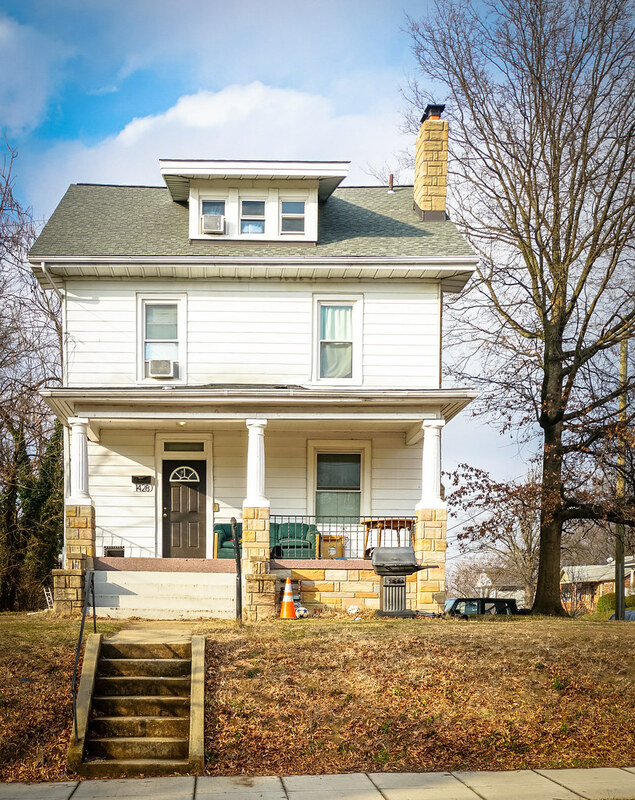 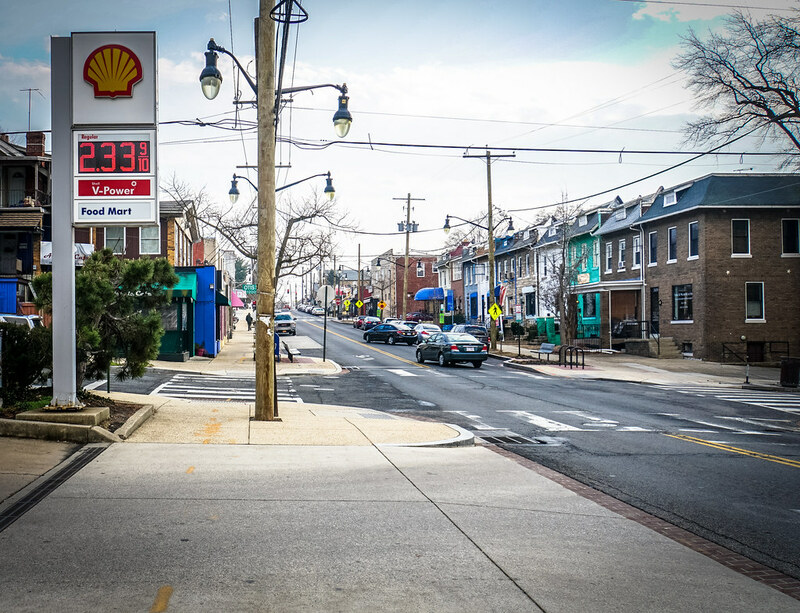 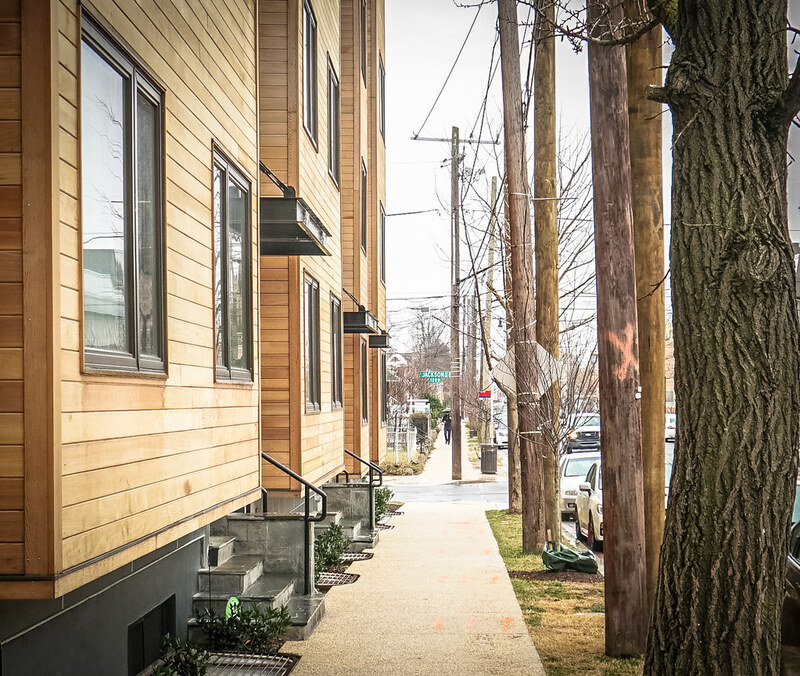 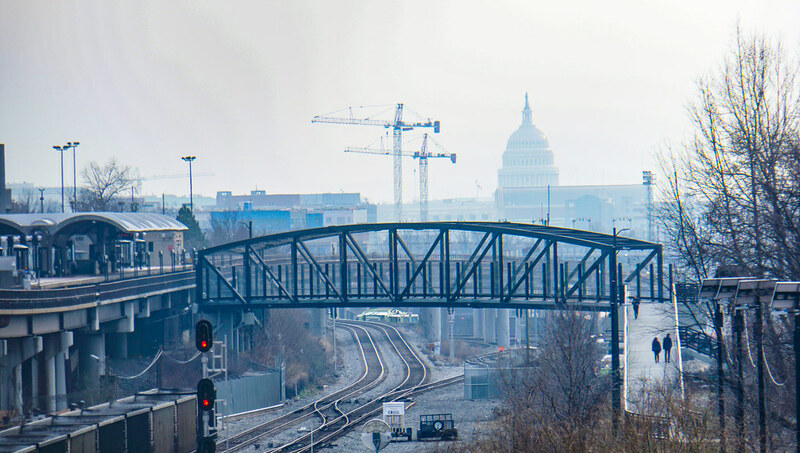 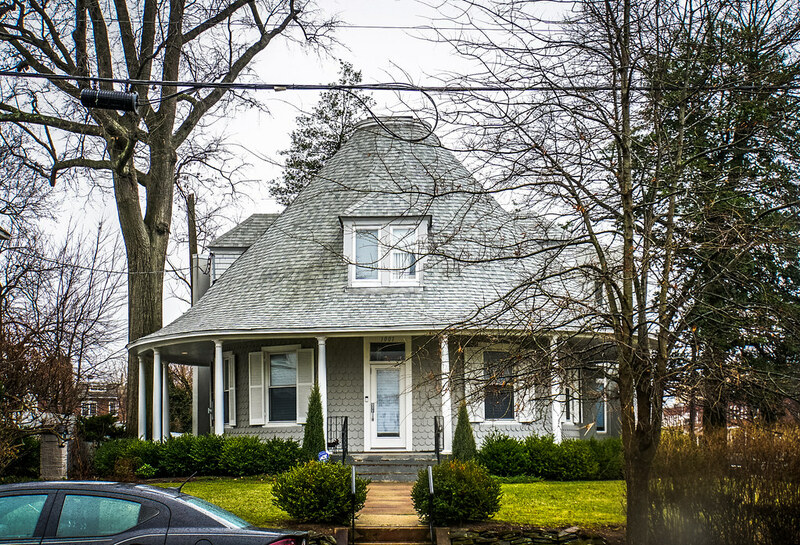 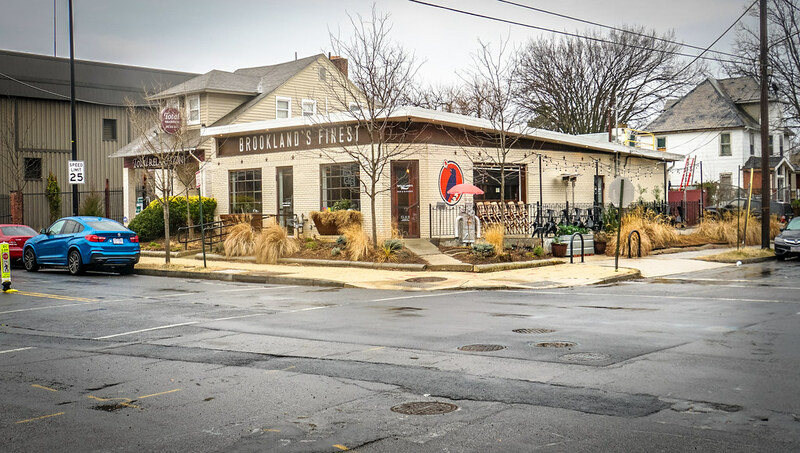 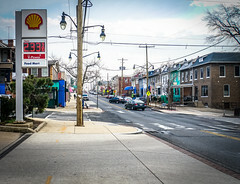 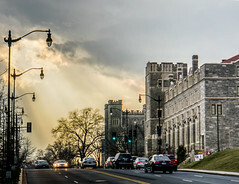 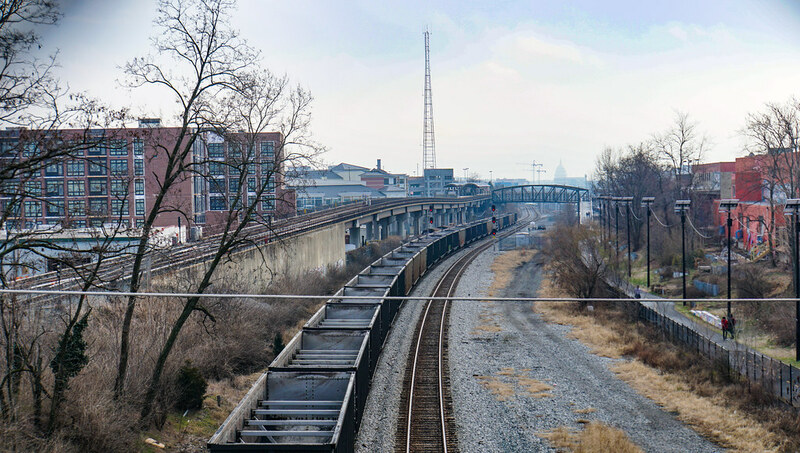 This week’s photograph is from the historic Brookland Neighborhood, in Washington, DC. 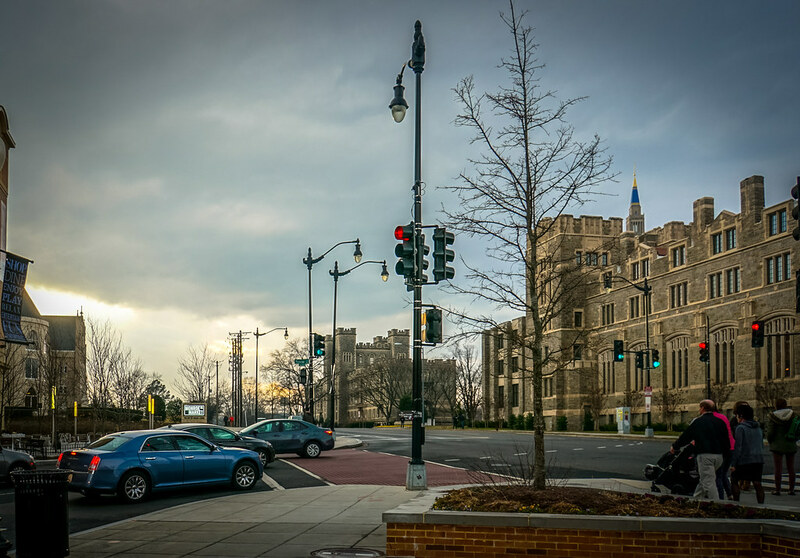 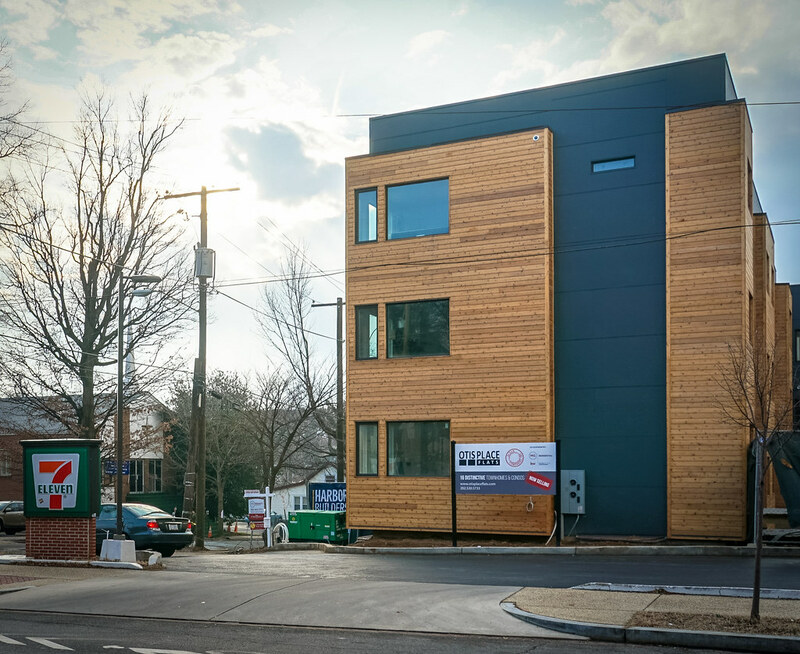 I was asked by the team at @Urbanturf_DC to go take a look with my camera (I don’t do commissioned work, this is an exception, as I’ve described previously). 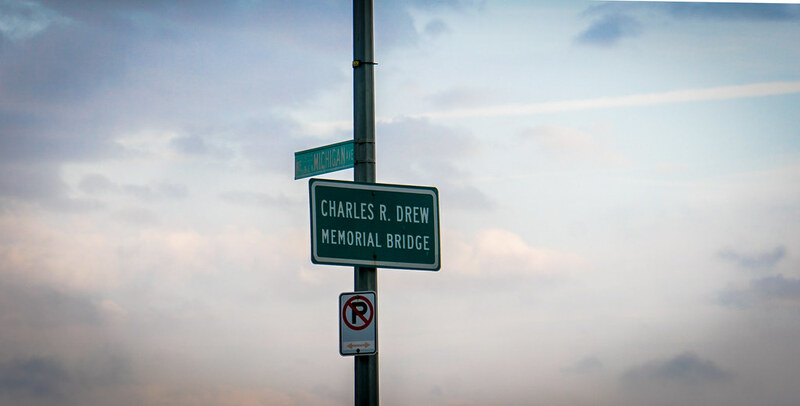 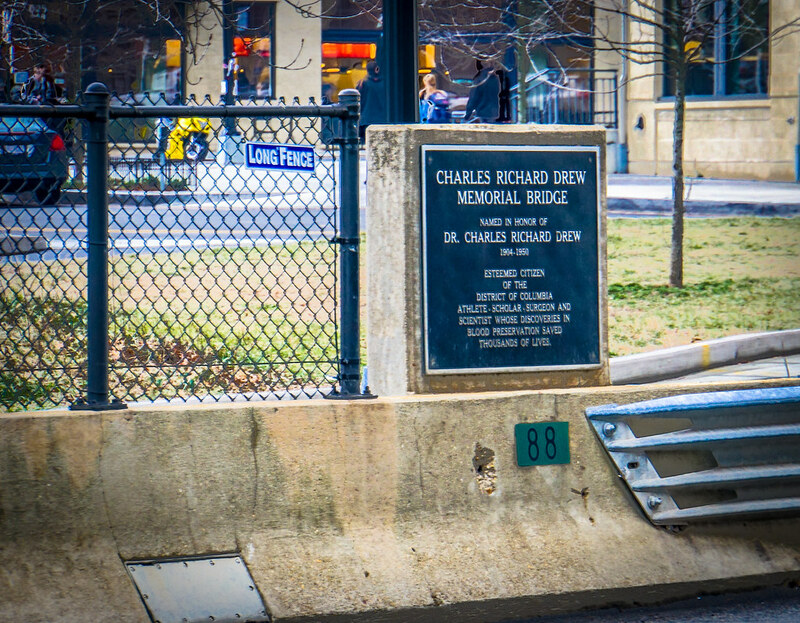 The photograph above is from the Charles R. Drew Memorial Bridge, in Brookland (of course), where he once resided. 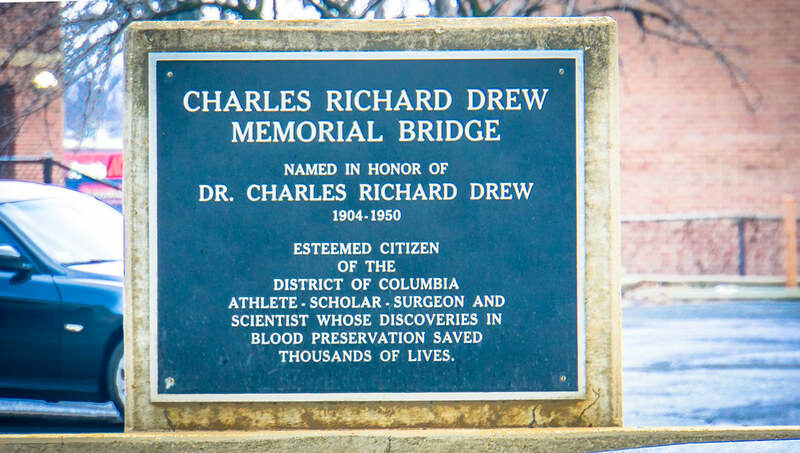 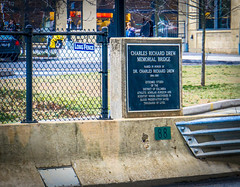 Many in the medical field know of Charles Drew as the namesake of some of the most important medical institutions in the United States today. 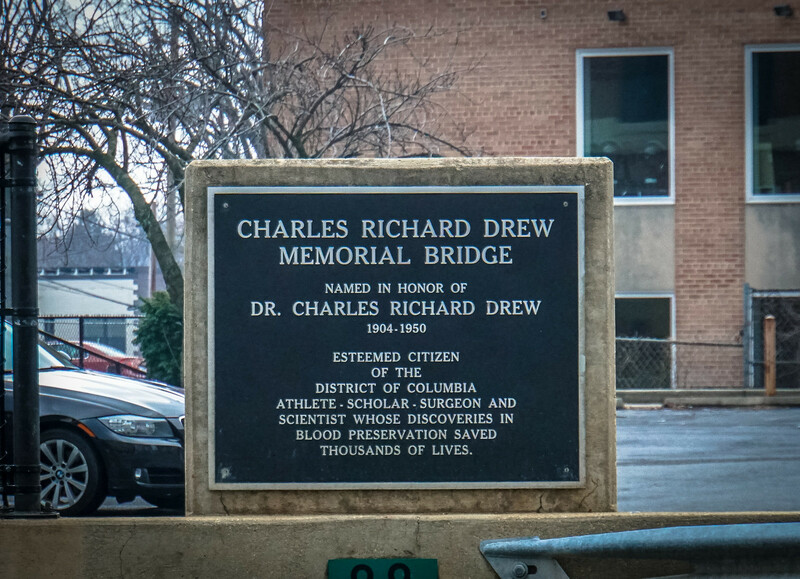 And like many who lived (and live today) in Washington, DC, led in a world that didn’t want them to. 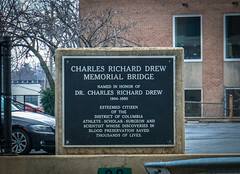 As the most prominent African-American in the field (of blood storage and transfusion), Drew protested against the practice of racial segregation in the donation of blood, as it lacked scientific foundation, and resigned his position with American Red Cross, which maintained the policy until 1950. 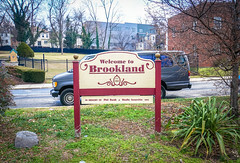 Brookland is an amazing journey through American History and the people who saved thousands of lives through medical science, helped create a Jewish State (Israel), changed entertainment, prevented Washington, DC from being turned into a 12-lane freeway, including most of present day Shaw, U Street, and Dupont Circle. They happened to be African American. 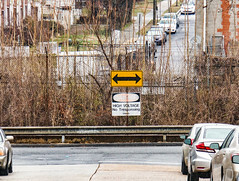 Rest of the photos from the series are below. All taken via #activetransportation, I can’t believe I get to walk here 🙂 .